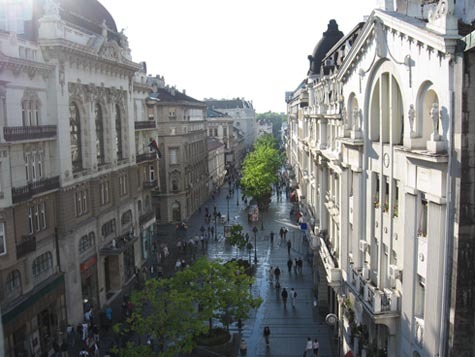 You are cordially invited to participate at the VI International School and Conference on Photonics - PHOTONICA2017 that will take place in Belgrade, Serbia (August 28 - September 1, 2017). 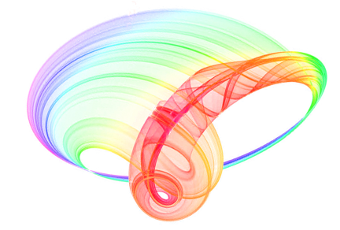 PHOTONICA2017 will include five days of tutorial, keynote and invited lectures, progress reports, contributed talks and poster presentations. 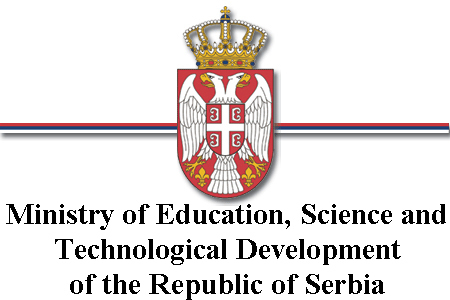 It is conceived as a school for educating young scientists and the conference facilitating the exchange of new ideas and knowledge in cutting-edge research in Europe and beyond. It brings together not only the scientists from academic and government research institutions, but also the partners from high-tech industry. This concept proved to be very successful in the last five meetings, with participation of more than 200 eminent scientists, young researchers, and companies representatives from the field of photonics. Option to publish full manuscripts in Optical and Quantum Electronics (impact factor 1.29). NEW: Manuscript submission will be open on September 15th. Deadline for manuscript submission is extended until November 6th (October 31st, October 15th). NEW! Three poster PRIZES will be awarded for the best presented posters: OSA prize, EPS prize and Organizing committee prize. All students will be interviewed at the registration desk whether they want their posters to be considered for the awards. We are looking forward to seeing you at PHOTONICA2017 in August 2017! 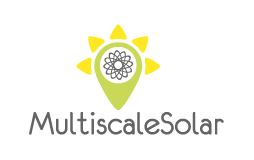 Photonica2017 will host joint COST Action MP1402 - HERALD: Atomic layer deposition and related ultra-thin film processes for advanced devices, August 29th-30th, and COST Action MP1406 - MultiscaleSolar: Multiscale in modelling and validation for solar photovoltaics. Final timetable for COST MP1402-HERALD and COST MP1406-MultiscaleSolar can be found here (pages 2 and 3). Photonica2017 will host H2020-MSCA-RISE-2015 CARDIALLY workshop: Capturing and quantitative analysis of multi-scale multi-channel diagnostic data, August 29th. Venue Travel Information Accommodation Social program Gallery NEW! This event is supported by Optical Society of America (OSA). Photonica2017 is recognized in Optical Society of America event calendar. 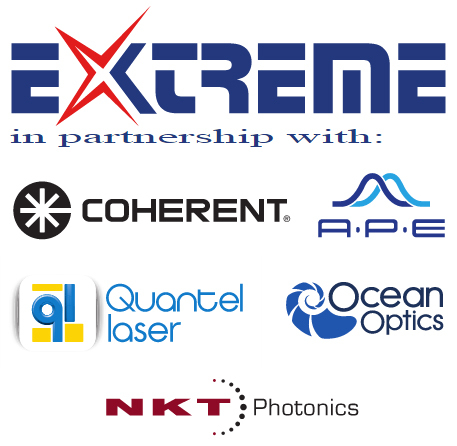 This event is supported by Laserlab-Europe. Photonica2017 is recognized in Laserlab Europe event calendar. 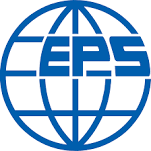 This event is supported by European Physical Society (EPS). Photonica2017 is recognized in European Physical Society event calendar. Announcement: Registration form will be closed on Friday, 28.07.2017, at midnight Central European Time. Early registration deadline is extended until July 10th 2017! Abstract submission deadline is extended until June 25th 2017!